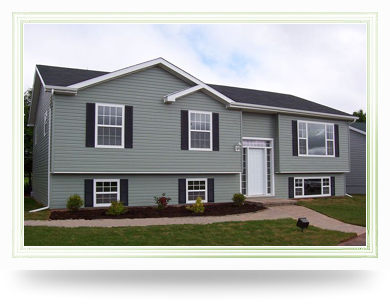 It�s the perfect way to build your home without the headaches and surprises. 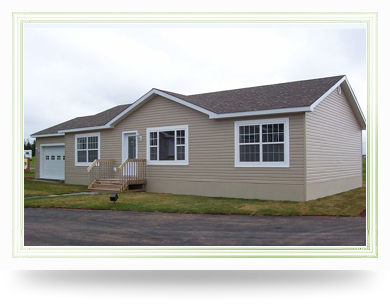 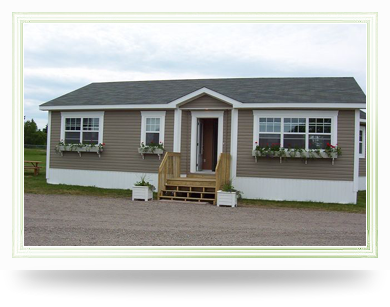 From Colonial to Cape Cod, one-level living to 2-storey grandeur, a modular home gives you design flexibility without the risks of building on site. 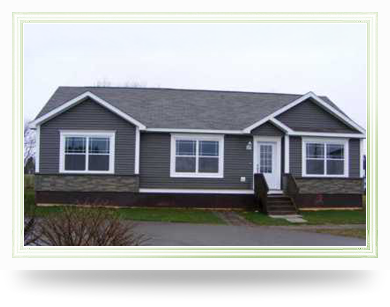 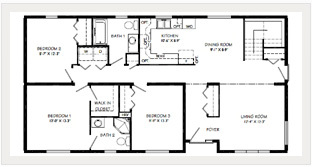 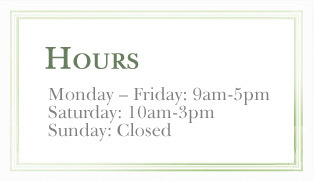 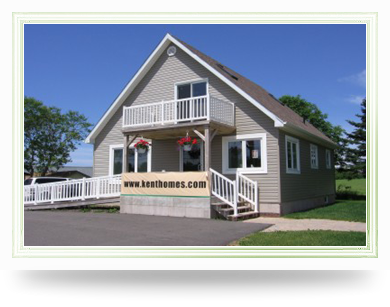 Every one of our homes is fully customizable from floor plan to finishes, exteriors and interiors. 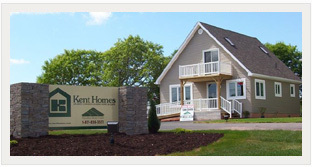 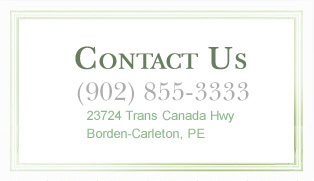 Talk to your Kent Homes Builder about the plans that appeal and how you can make them home.